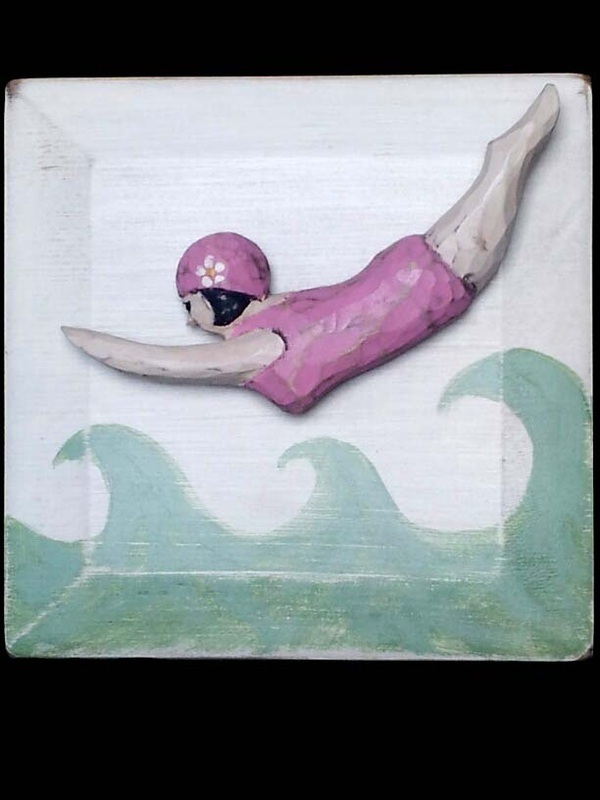 Our hand-carved plaques and 7"x7' plaque holders are designed to be interchangeable and enjoyed seasonally, for special occasions, celebrations, or folk art with a theme! Each carving is easily removable from the plaque holder with a special bracket attachment on each piece. Our hand-carved plaques are being enjoyed as collectable folk art and becoming family traditions for years to come! Hand-carved to order and made in America! Plaque holders (7"x 7")are available in solid colors - light ivory, black, red, barn red, mustard, mossy green,leaf green, hunter green, brown, navy blue, light blue, sandstone, light butter yellow, pumpkin, pink, turquoise and gray. 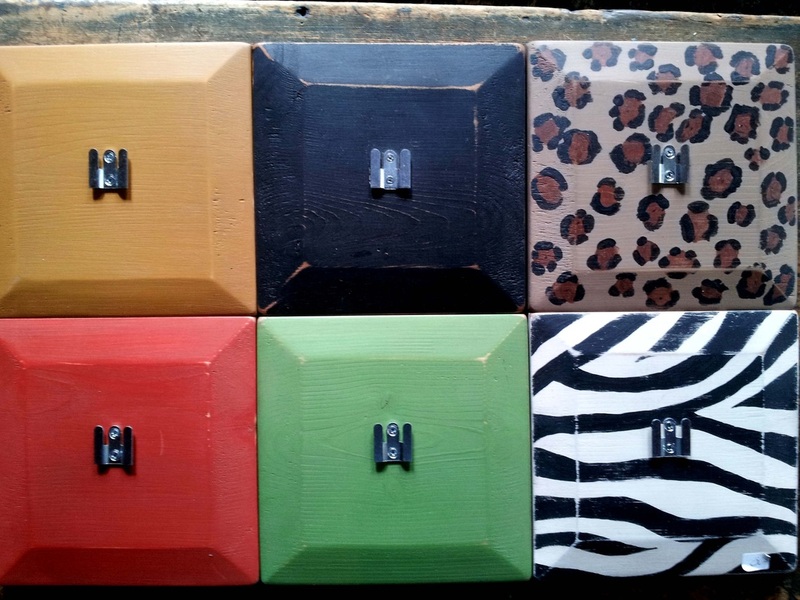 Zebra, leopard, snow leopard, tiger, chevron (any color).